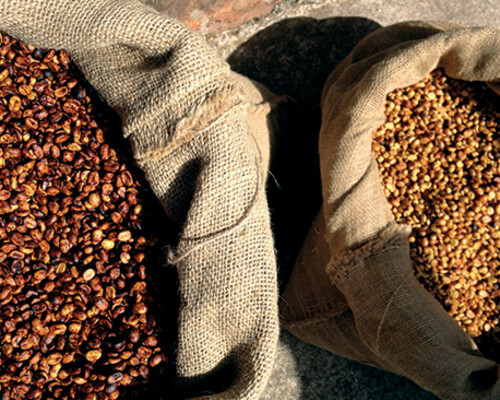 For a long time, the Costa Rican coffee market has been dominated by cooperatives and large estates. But over the past ten years, a handful of small farmers have begun experimenting with micro-milling; using top-notch equipment to process small amounts of coffee from home. This coffee—with a sweet, silky, and aromatic countenance that that is simply and best described as "pretty";—is proof that small-but-mighty producers like Lourdes de Naranjo will continue to do extraordinary things.